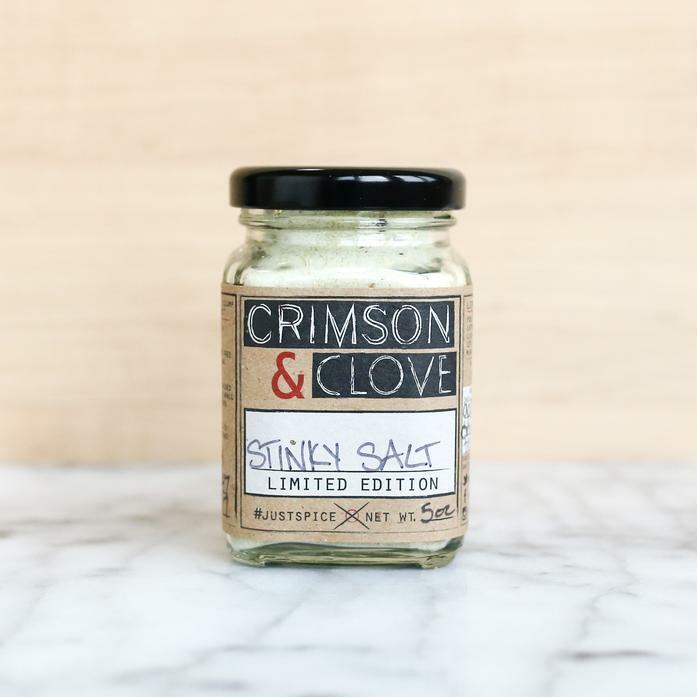 Super fragrant, this salt is filled with some of the most aromatic and delicious seasonings out there - truffle, chive, garlic, and onion. It is perfect on pretty much anything - from roasted potatoes to chicken and fish. Each order contains one 5.2 oz jar. Ingredients: sea salt, garlic, chive, onion, and truffle.